Our world is not the most hospitable towards the disabled. In so many aspects their benefits or accessibility is rarely concerned. But the Xbox adaptive controller has been designed specially so that disabled kids are not deprived of this little joy in their otherwise difficult lives. A disabled friendly gamepad is a positive step towards acknowledging the disabled and considering their wish of enjoying accessible gaming. 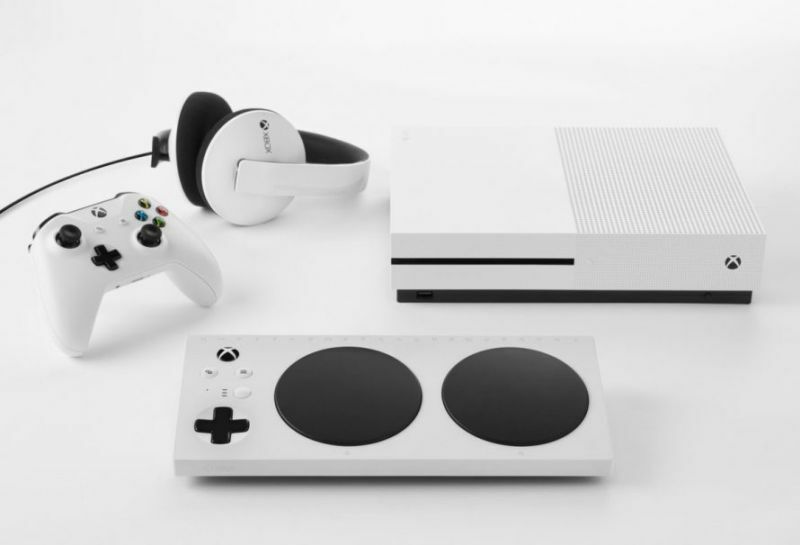 What is the Xbox adaptive controller? The device has been designed such that it can be paired with a wide array of existing peripherals. This allows the disabled to enjoy the gaming experience on Xbox one and Windows 10. The device addresses several disabilities and thus can be a pioneer in achieving a disabled friendly gamepad. How it can be used by the disabled? Naturally the disabled would not be able to enjoy conventional gaming using keyboard and mouse. 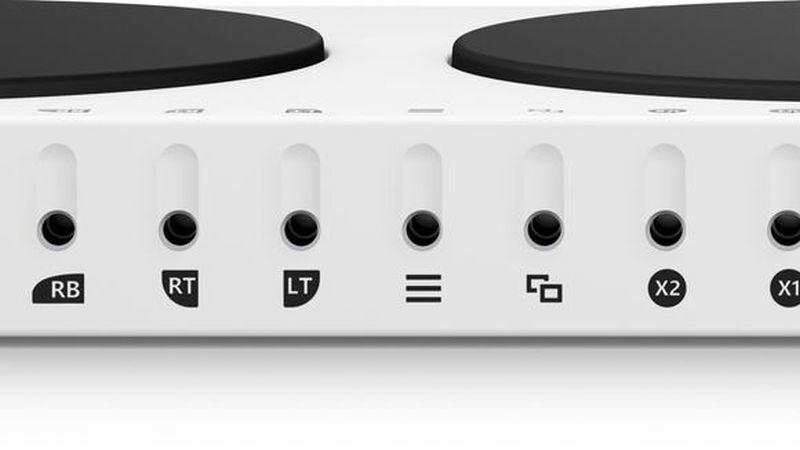 The Xbox adaptive controller has two large buttons that can be used by hands, feet or elbow. It also has nineteen ports which can accommodate the extra devices and these include a mouth-operated ‘Sip and puff’ quadstick. Affordability: Priced at $99, it is not only going to make gaming accessible to all but also do so at an affordable price. Helping the disabled with their expenses: It was created specifically keeping the disabled in mind. Previously they needed customised products which would cost them a bomb and Microsoft came up with a solution for that fulfilling their corporate social responsibility. Easy to access: The controller needs to be placed on the lap of the gamer or even on the floor or on a table. Thus he has several controlling options to choose from as per his comfort zone. The main feature: The row of 3.5mm ports is what the main feature is and it is located at the rear side of the pad. It represents all the inputs and buttons on the standard controller. The player has the option of plugging in several devices like foot pedals or bite switches or touch sensitive pads. Microsoft will sell accessories too: Several third party manufacturers are also involved in the process and they are making separate products that can be used with the product. Microsoft stores will be selling all those products and they can be used as and when needed by the gamer. This paves the way for a very personalised system where the player has the luxury of choosing between many options. Charging facility: The device has been made devoid of wires and an internal battery powers it. It can be easily provided charge through the USB-C connection. The power issue: They have also enabled the device to have its own power supply that is subject to optional usage. This has been done because many of the devices used by disabled gamers like the ‘sip and puff’ need a lot of power supply. The Xbox adaptive controller easily supports such equipment. Usage flexibilities: It even has a headphone socket and a set of mountain ports are provided at the base of the device. So the player can setup and fix the control unit onto a tripod which may suit certain types of disabilities. Proven results: The effectiveness of the device has been on display during a demo event and it has left everyone filled with appreciation for the company and its dedicated work of outing smiles on the disabled. 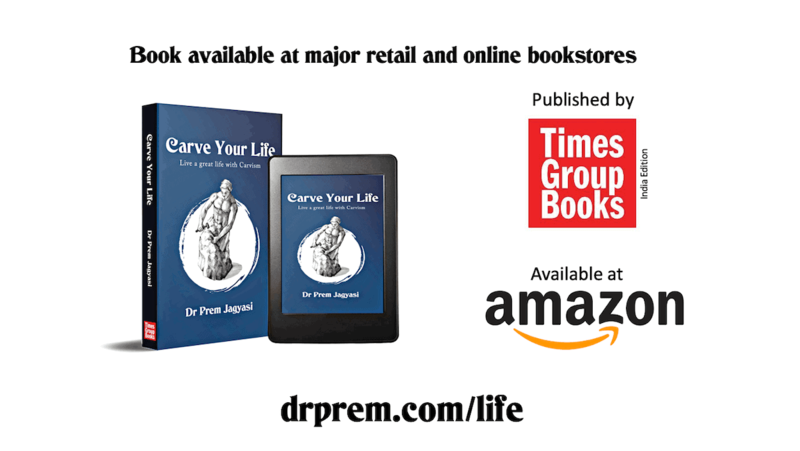 So the results of this product are no false claims but proven in trials. Time to adapt to its usage: Of course many users will take a long time to sort out a workable control setup. They might also take time to adjust to this form of gaming but over the time it would a joyous period of playing games sans keyboard and mouse. It has been one of the most passionate projects undertaken by Microsoft and through relentless hard work they did make it a reality. A brief history of the product: An early prototype of this device was the brainchild of a small group of staff, back in 2015. The price range varies from $65 to $399 depending on whether one is using an AbleNet Big Red switch or the Quadstick which is the more expensive variant. The device created by Microsoft is path breaking in the world of gaming as it provides accessible gaming for a section hitherto untouched. The disabled are equally a part of the society and to deprive them of the joys of gaming was no fair deal. 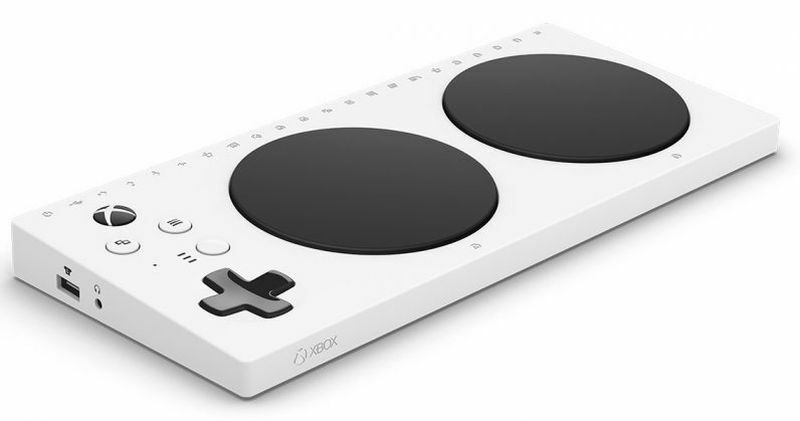 What Microsoft came up with, through the Xbox adaptive controller is going to change many lives. We wait for more companies to come ahead with further technology following the lead and example set by Microsoft.